The complexities of Canadian history are illustrated by this country’s educational system. For example, Catholic schools — led by the Sisters of St. Ann — existed in British Columbia for several decades in the nineteenth century before any public schools sprang up. Yet when the BC School Act came into effect in 1872, the only schools it recognized were public ones. Yet the situation is different in Alberta, Saskatchewan and Ontario, where parents could — and still do — choose to pay taxes to either the public or the Catholic system. 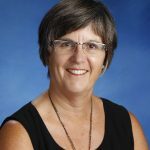 This kind of dichotomy is woefully familiar to Bev Pulyk, the Superintendent for Island Catholic Schools and the chair of the Catholic Independent Schools of British Columbia. “Our whole belief has always been that parents have the right to make their own choices,” she says. 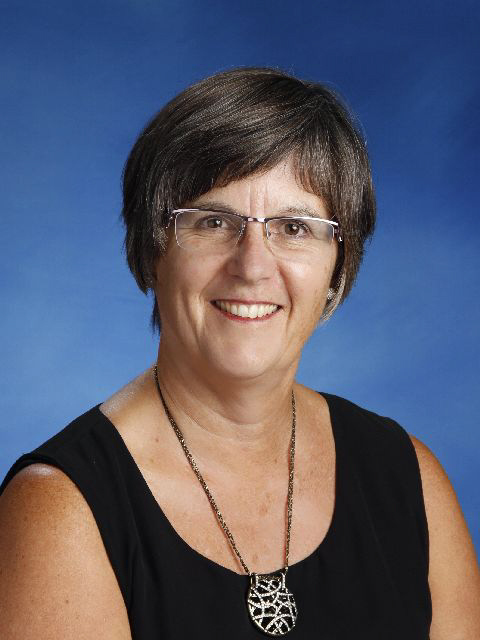 In addition to dealing with faith-based challenges, Bev has also had to counter some of the popular misconceptions surrounding independent schools. For instance, there’s the belief that all children who go to Catholic schools are wealthy. Nothing could be further from the truth. “Some families are well to-do,” she says, “but the majority are not.” Generous donations from the wealthy donors help buy land and build school buildings and tuition assistance subsidizes those who struggle financially. What Bev likes best about the current education system is the new curriculum. “Teachers are no longer the sage on the stage,” she says. Instead, they are facilitators for learning, helping children become independent life-long learners and better self-regulators. “The classroom of today is about student engagement and developing critical thinking skills. Those were things we didn’t even think about 40 years ago,” she says. With 22,118 students, there are some 76 Catholic schools in British Columbia, making up about 27% of all independent schools in the province. It’s a big ship and Bev, together with the other four Catholic superintendents, is proud to help be one of its skippers.